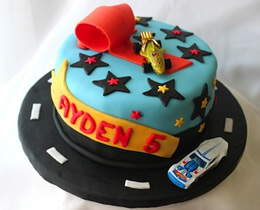 If you are planning a party or an event, we can help you preparing for your heartily celebration or hospitality with our custom-made cupcakes. 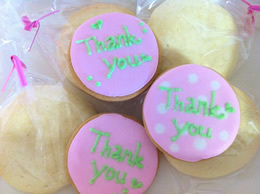 You can choose your favorite flavor and design as well; showing message, using favorite character on them if you like. Please contact us online or call our kitchens for details; 03-6447-7279. 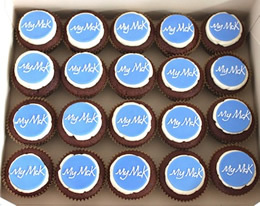 Celebrate and promote your next corporate event with customised logo cupcakes. Whatever your needs we can create cupcakes and cookies that will perfectly match your branding and company colors. 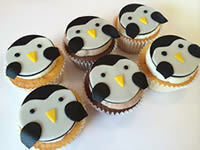 If you are planning a party, we can help you create lovely Cupcakes! Cupcakes especially the way you would like them. 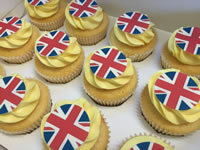 We can even prepare special cupcake flavour boxes as gifts for your guests. 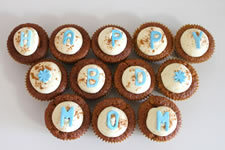 Or how about mini cupcakes gifts, which are ideal for kids to take to school and share with their classmates. Bellas Team is here to help you create beautiful bespoke creations for your special day from an outstanding wedding cake to cupcake towers or cupcake. 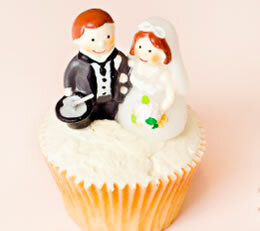 We can bake, delivery and set up at your venue to create a stunning memorable day. Please contact us for further details. Please see our gallery for images of our work and our Information sheet for details of our wedding service. 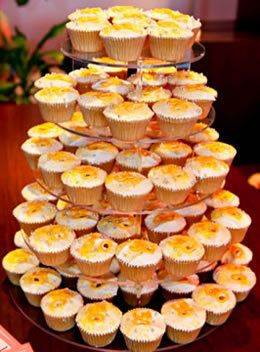 We have a range of cupcake tower to choose from. Please contact us to discuss the design and size. We are delighted to be able to offer a piece of UK beauty with our delicious English Victoria Sponge cake recipe with either a fondant or buttercream covering. 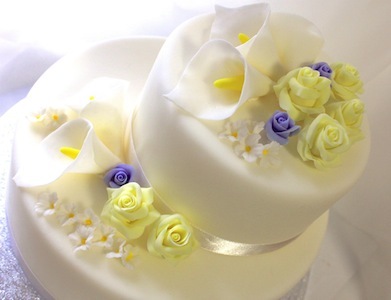 Our cakes will add a perfect gentle English rose touch to your wedding and will most certainly leave your guests wondering where you bought the cake or cupcakes from. Send guests home with a sweet treat! We can make your special wedding gifts, individually wrapped. Contact us for details.